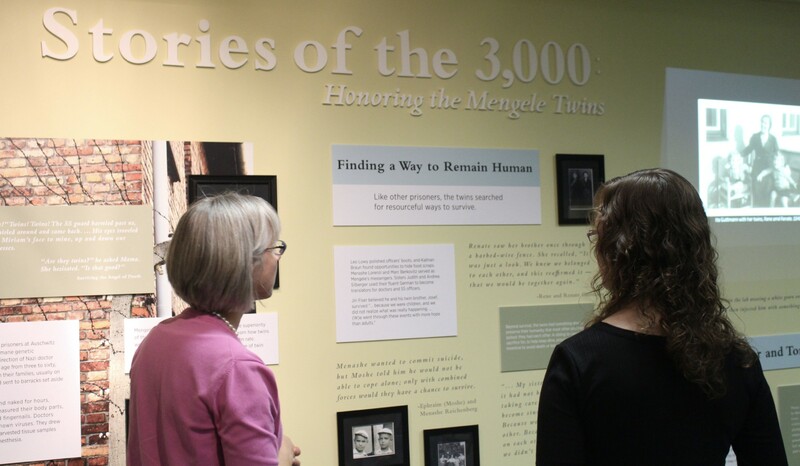 In 1995, Eva Mozes Kor opened the CANDLES Holocaust Museum and Education Center in Terre Haute, with a mission to prevent prejudice and hatred through education about the Holocaust. 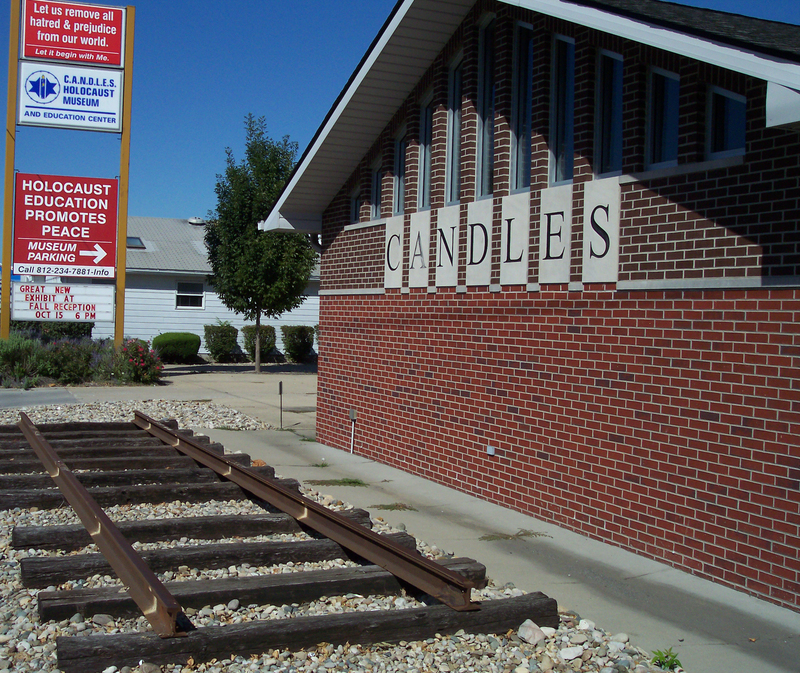 Thousands of people, including many school groups, have visited CANDLES since it opened. In 2003, the museum was destroyed by a hate-filled arsonist. Eva vowed to rebuild, and with the help of a generous public outpouring of support, the museum was rebuilt and reopened in 2005. CANDLES is a 501(c)(3) nonprofit organization. Click here for information about the public broadcasts of "Eva."